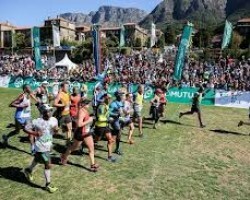 APA-Cape Town (South Africa) — There was double joy for South Africa in Saturday’s Two Oceans Marathon in Cape Town, with triple Comrades Marathon champion Bongumusa Mthembu winning the ultra-leg of the men’s section and Gerda Steyn claiming honours in the women’s section of the run. 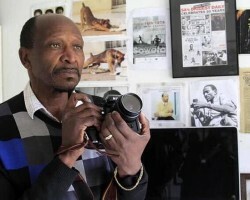 APA-Johannesburg (South Africa) — One of South Africa's most renowned photographers, Bongani Mnguni, who gained global recognition for his documentation of black people's struggles against apartheid, was laid to rest in Johannesburg on Saturday. 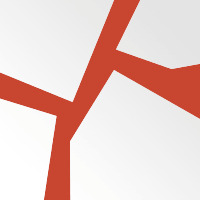 APA-Harare (Zimbabwe) — Madagascar’s resilience and crafty ball handling skills got earned them promotion into the Under-20 Barthes Cup after they broke the hearts of spirited Zimbabwe 25-27 at Prince Edward High School.